The Plough Inn is a family run country pub & restaurant. Built in 1790 the building retains much of the original charm, its low ceilings and nooks and crannies give this pub oodles of character. Here you will find a warm welcome from friendly staff and local villagers. 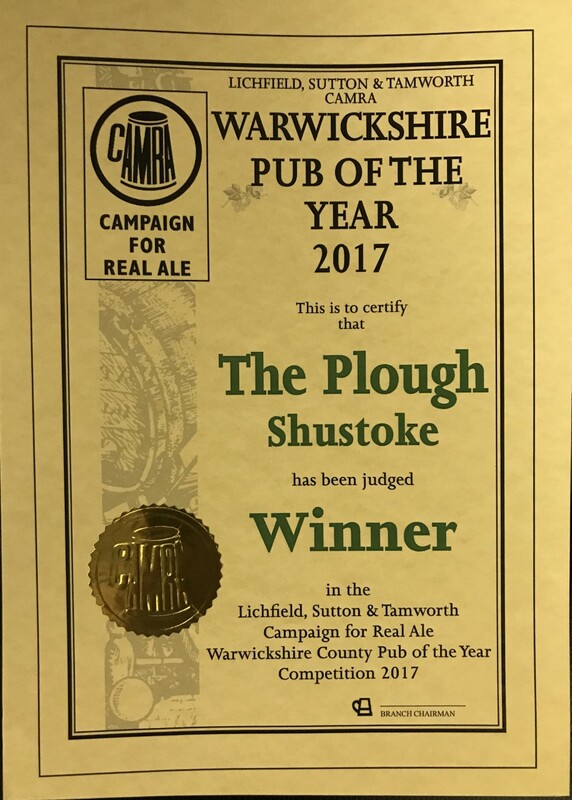 The Plough is the heart of Shustoke village, an area of beauty with lot’s of well rambled walks winding their way through the delightful Warwickshire countryside. 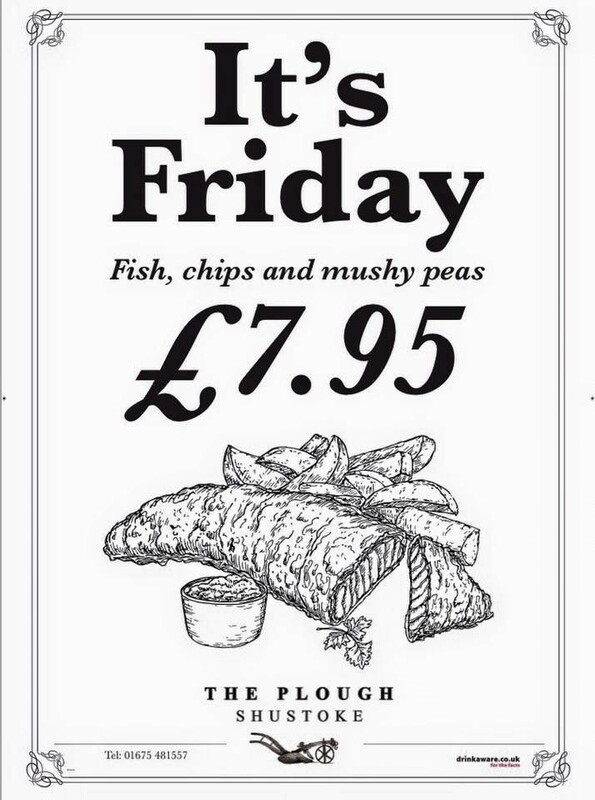 Join us and enjoy a wonderful, relaxed social and dining experience at the Plough. Our menu offers a wide range of home cooked food. Choose from a light snack, sandwiches or a burger, or, perhaps you may want to indulge yourself with one of the ‘Chefs Specials’ alternatively something seasonal off our daily specials board. Whatever you fancy whether it be a snack or a feast we’re sure you will find something to suit. 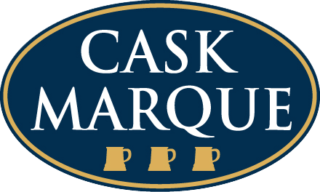 We serve 4 guest cask ales and our permanent staple ale is a crisp pint of Bass. 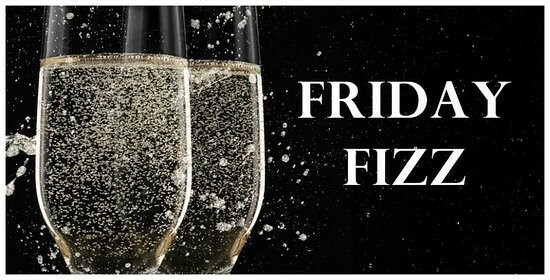 Enjoy a wide range of spirits, wines and premium lagers. We have an extensive range of flavoured Gin’s served with exotic Fever Tree Tonics; or treat yourself to a hot tea, coffee or luscious hot chocolate. Fish, chips and mushy peas for £7.95. Enjoy a Sunday Lunch on Easter Sunday. Food served from 12 until 8pm.